This trip features some of the most comfortable accommodation in the region and is a good option for those looking to get a real experience of the park while enjoying all the amenities. 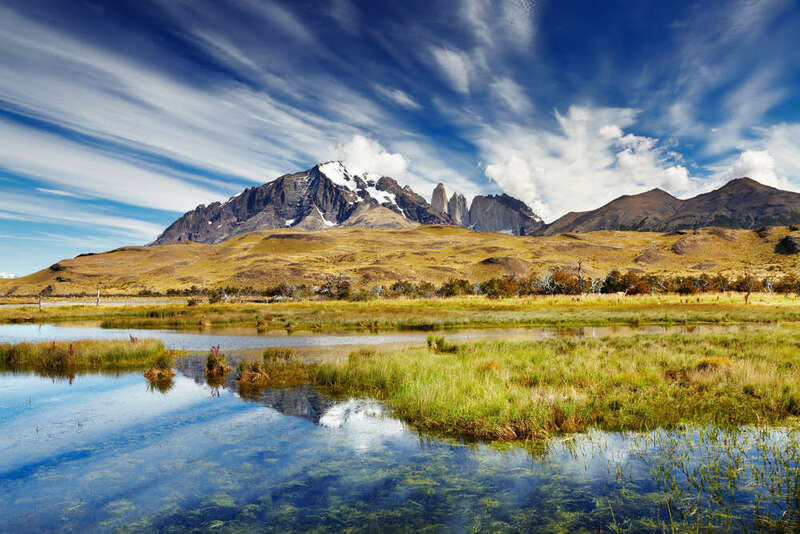 It's the perfect adventure, combining a hiking tour of the Torres del Paine National Park along with a short style stay in a historic ranch in the beautiful Patagonian Steppe. 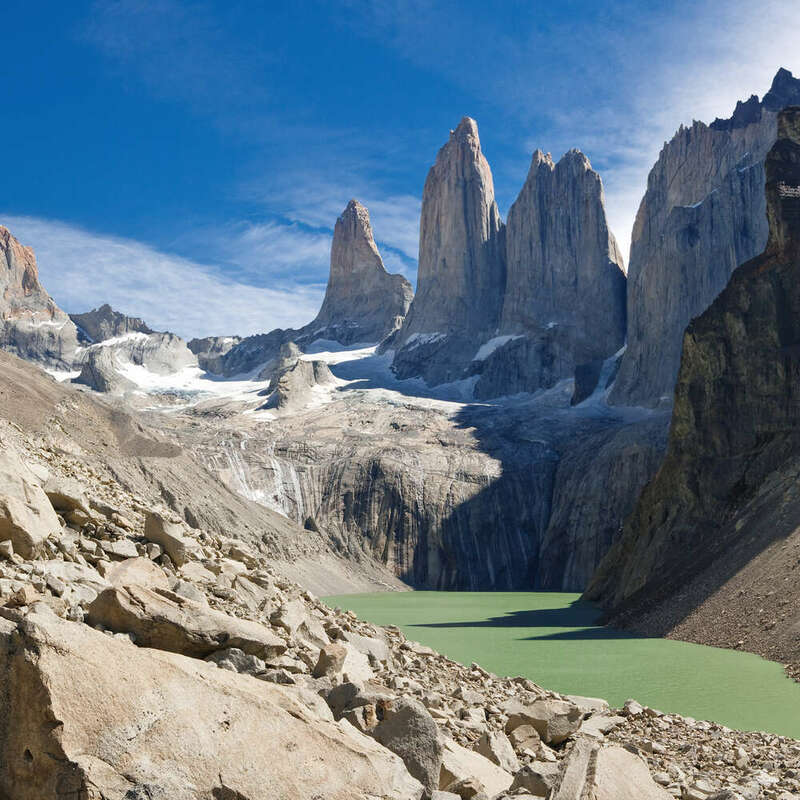 The Torres del Paine (Towers of Paine) are spectacular granite pillars that dominate the landscape of what may be South America's finest national park. The trip starts with a hike up to the Towers Lookout point for the best views of the world famous granitic spires. 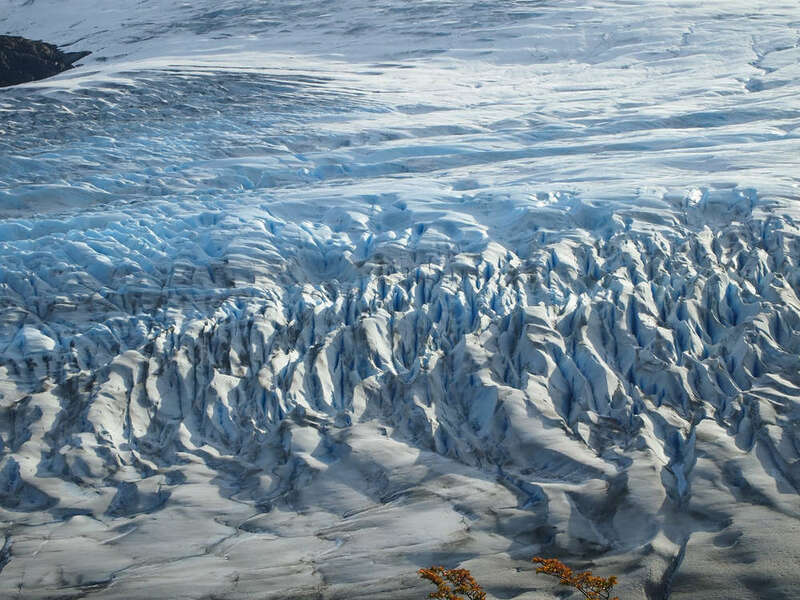 The second day includes a boat ride to the ice-face of Glacier Grey which drains the massive Patagonian Ice Field and where if we are lucky we will see some of the massive icebergs as they calve into the lake. The last day we hike to the historic Estancia Lazo a cattle ranch nearly a century old where we will enjoy a traditional style Patagonian barbeque. 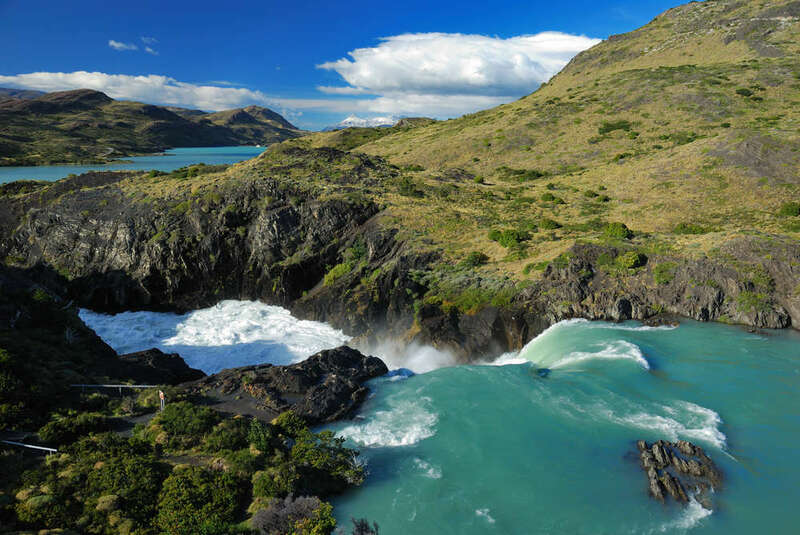 We will pick you up early from your hotel in Puerto Natales for the drive to Torres Del Paine National Park. Today we will trek up the Ascencio River Valley to the Towers Lookout point for lunch. This lookout point offers some of the best views of the spectacular granitic spires. 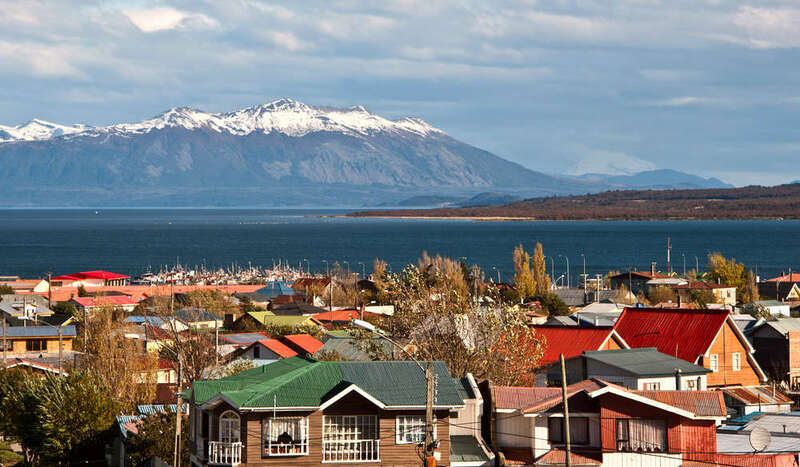 After lunch we will return via the same route and overnight at Hotel Las Torres. 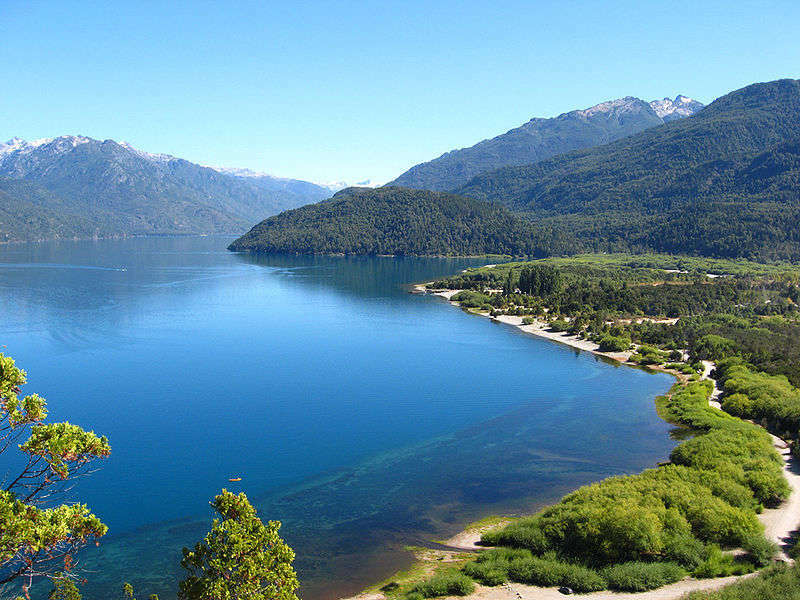 We will start early from the Hotel Las Torres and drive to Lago Grey inside the National Park. Enroute we stop at the Salto Grande Waterfall and take a short hike to the lookout point of Paine Grande (3050m) and the Nordenskjold Lake. We will take lunch on the shores of Toro Lake before taking a boat up to the front of Glacier Grey where is we are lucky we will see giant icebergs calving directly into the lake from the glacier. After our cruise of the lake we will head to the Hotel Rio Serrano for the night. We will start a hike on a one-way path with panoramic glimpses of the park to the Estancia Lazo and its Hosteria Mirador del Payne, which are located outside the park. The Estancia Lazo is a historic cattle ranch dating back nearly a century, with magnificent views of the Paine Massive and Laguna Verde. We will enjoy a Patagonian style lamb barbecue before retiring to our comfy rooms for the evening at the Estancia-Hosteria. After an early breakfast we will drive about 2 hours back to Puerto Natales arriving before lunch.